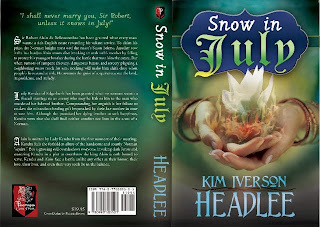 Your Christmas gifts from author @KimHeadlee! Christmas (c)2010 by Subbotina, Depositphotos ID 10605705. I hope this holiday season fills you with joy, wonder, and blessings today and throughout the coming year. 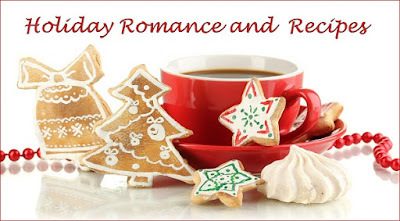 These great books are free today as my gift to you. Enjoy! A committed Christian, I firmly believe in God and His promises. God is very real to me. I believe that people today need and want to hear more of His truths wherever they can glean them and I do my best to encourage readers to develop a personal relationship with Him. The deepest desire of my heart is to glorify God and to get His message of faith, trust, and forgiveness to a hurting world. My hope is that all of my stories will touch the lives of everyone who reads them and - in some way - bring them a truer knowledge of God and urge them into a closer walk with Him. 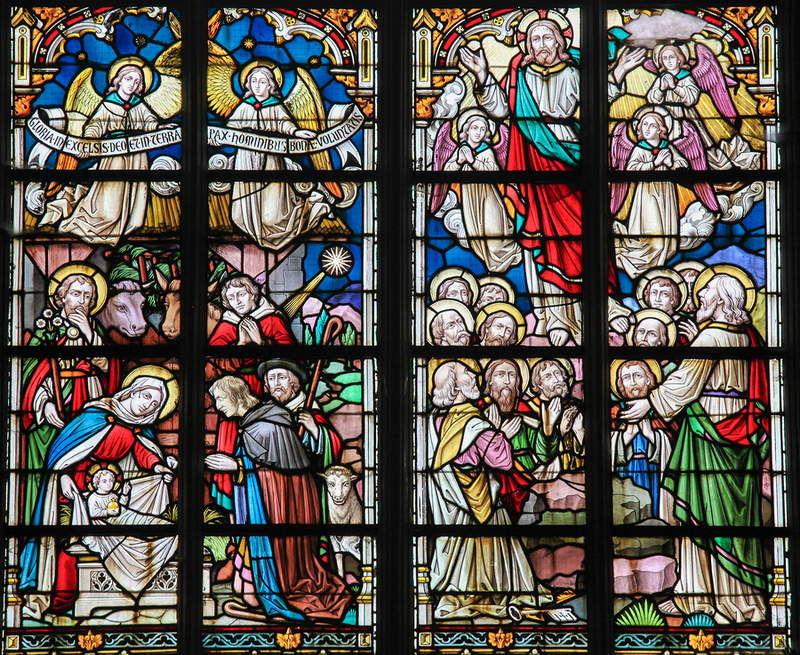 Can Keri get past her angst over Christ’s birth and enjoy the Christmas season? 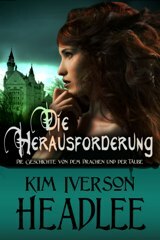 Later that evening, Keri sat in her apartment bewildered and confused. Her search around the apartment complex after work had uncovered not a single string of wind chimes. Not one. She’d found nothing to explain the music she’d heard while drifting off after her evening prayer the night before. Goose bumps rose on her flesh in response to the shiver that shook her soul. 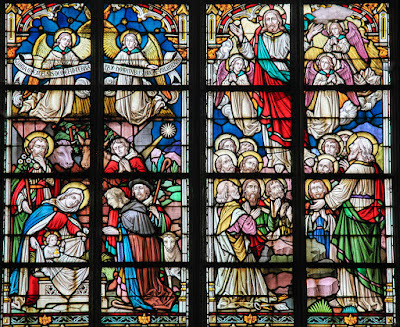 Could it be God used the music to acknowledge her prayer? Would this be the year she finally let go of all the angst she felt around Christmas and just enjoyed one of the holiest seasons? Would her Christmas wish finally be granted? I'm running a giveaway for an e-copy of my latest novel, Raging Sea: Enemies and Allies! Today I'm proud to present a yummy holiday recipe for peach cobbler by longtime Maze contributor Tina Gayle, who is also sponsoring a sale on her romance Marketing Exec's Widow! Preheat the oven to 350. Pour peaches, sugar, and cinnamon in a casserole dish large enough to hold everything; I use the 2-quart size. After stirring these items together, then add most of the box of vanilla wafers; set enough aside to put on top. Once you have the wafers arranged on top, slice the butter in to small pieces and set one pat on top of each wafer. Bake for 25 to 30 minutes. I had a handful of download credits at Depositphotos.com that were burning a hole in my virtual pocket, so I splurged and selected several images that I plan to share with you here on The Maze during the coming months. I just love the sense of wonder and magic in this image, don't you? 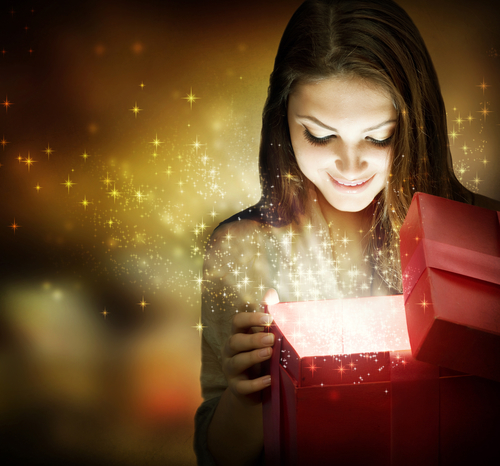 I'll bet she's smiling because her gift box contains the book she's been waiting for! 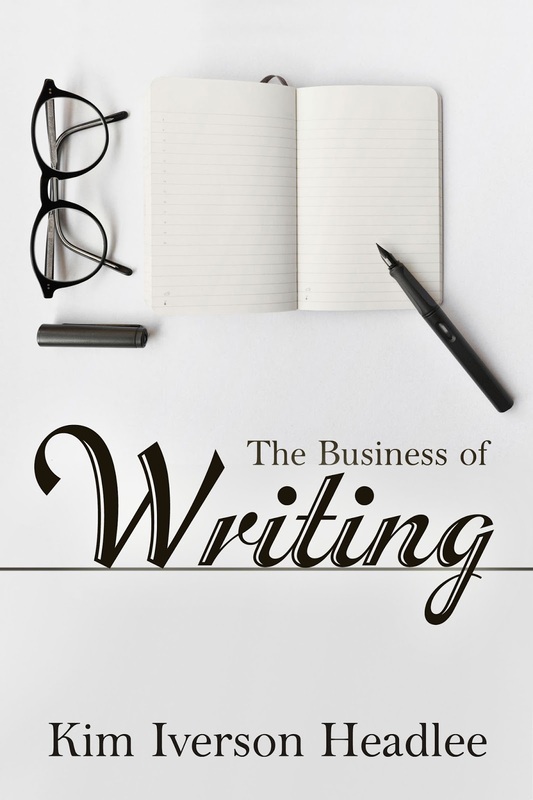 The Business of Writing: Practical Insights for Independent, Hybrid, and Traditionally Published Authors released in e-book format November 14, and its print edition is now available for sale too. 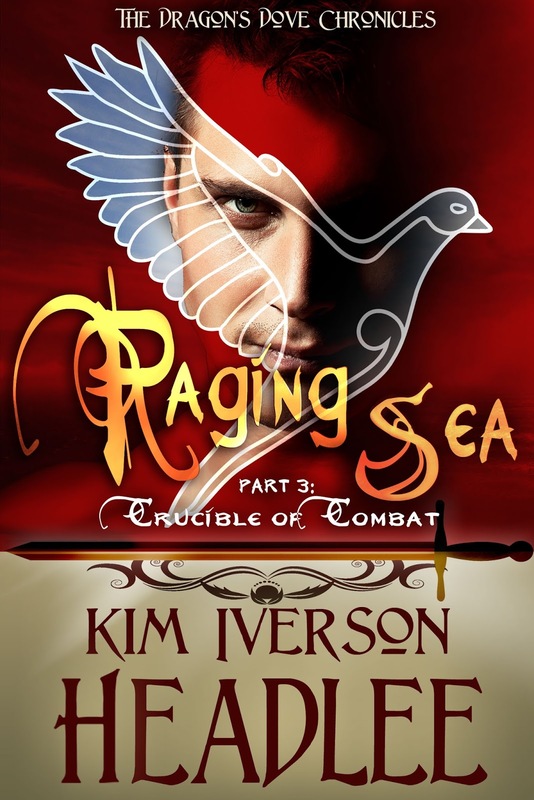 Raging Sea: Enemies and Allies, book 3 part 2 of The Dragon's Dove Chronicles, is now available for Kindle, Kobo, iBooks, and other e-tailers! I will be cutting back on social media involvement in the coming weeks in order to make a concerted effort to finish Angusel's story. The final installment will be subtitled Crucible of Combat. 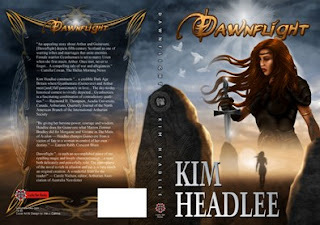 Subscribers to The Dawnflier newsletter received notice of its exclusive Amazon giveaway -- sign up today so you don't miss out on the next one! 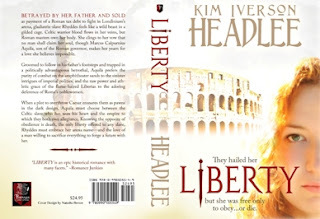 Liberty has received a cover makeover. Scroll down on this post a bit to see this gorgeous new design. In preparation for 2017 BookBub promos, I have reactivated my books on Google Play. 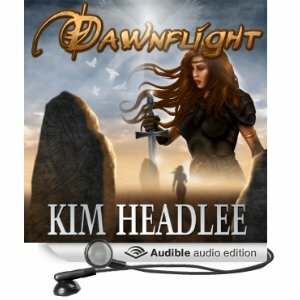 To date, these titles include Dawnflight, The Color of Vengeance, Morning's Journey, The Challenge, Liberty, King Arthur's Sister in Washington's Court, and Snow in July. I plan to upload my other books, starting with parts 1 and 2 of Raging Sea, as I am able. My next personal appearance will be as an author-guest at the 2017 MarsCon science fiction/fantasy convention, January 13-15. I am slated to give my Business of Writing workshop and a new presentation, "Dragons and Griffins and Bears, Oh My!" 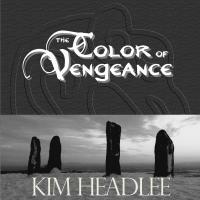 which is an introduction to the ancient carved stones of Scotland. 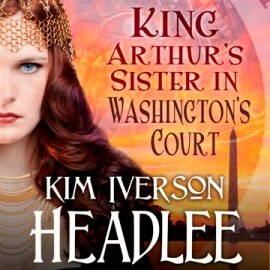 Join #MFRWAuthor @KimHeadlee at NRCC Comic-Con and Preorder THE BUSINESS OF WRITING! The final personal appearance for me this month will occur at the New River Community College Comic-Con, 10:00 a.m. – 4:00 p.m. on Saturday 10/29/16 in Dublin, Virginia. I will be presenting my Business of Writing workshop in addition to signing & selling my books. 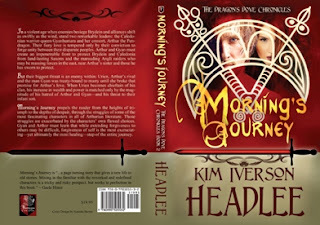 by Kim Iverson Headlee today! 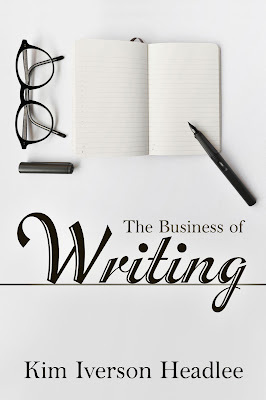 The Business of Writing: Practical Insights for Independent, Hybrid, and Traditionally Published Authors is aimed at everyone wishing to start—or jump-start—their writing careers. 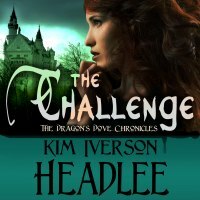 I'm running a giveaway for an e-copy of The Challenge! ANNOUNCEMENT: I am >< that close to getting my Business of Writing book coded and uploaded to e-tailer channels such as Amazon and Barnes & Noble! 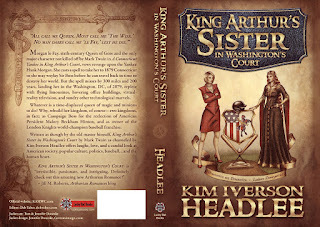 I'll be sharing its cover and preorder information in a future blog post. In the meantime, I hope you enjoy this article about requesting and responding to book reviews. 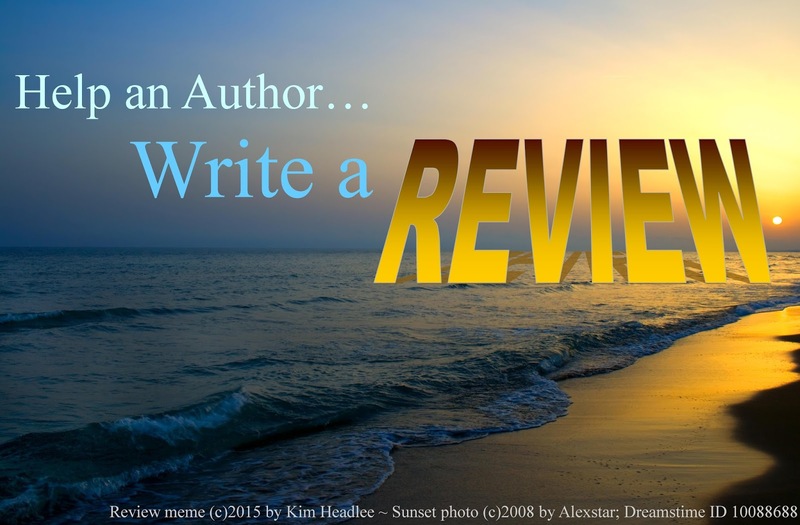 Review meme (c)2015 by Kim Headlee. Sunset photo (c)2008 by Alexstar, Dreamstime ID 10088688. The importance of book reviews. If you have even one title in a retail catalog, then more than likely you have noticed the fluctuation in sales in response to receiving a new review. 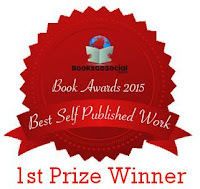 Instinctively we authors know that reviews are important, but longtime author Gail Z Martin offers an interesting perspective about why in her guest blog post on No Wasted Ink. The first review I ever got, for the first edition of Dawnflight in 1999, the reviewer sent me a copy via email. I think I must have stared at the subject line for at least an hour, terrified to open it! But I'm glad I did, for it was a glowing one. Since then my books have received dozens of reviews, falling at all points across the starry spectrum, and for numerous reasons. I've found 3-star reviews of my books to be a mixed bag of anything from ripping my book a new one to containing far more praise than the star rating would seem to indicate. Sometimes I find tweetable tidbits in these reviews, and sometimes not. Either way, I read them and then go about my day. But how should one react to the 2- and 1-star wonders? Indie Author News gives an excellent list of tips in 10 Ways for Authors to Respond to Bad Reviews. Don't have time to click the link? I will give you my #1 tip, which is their #2: Never interact with reviewers in a public forum regardless of the review's content or star rating. Ever. Period. The only exception to this is to post a "thank you," even in response to a low-star-rating review if it contains constructive criticism that you find useful for improving your work. A little courtesy goes a long way. Tip #8 from the Indie Author News list is Don't rush to your favorite social media site to rant. You would be well advised to take that one to heart too. Whenever I see that behavior by an author online, it ensures that I will never download, even for free, anything from that author. Ever. Period. Writing reviews of other authors' books. An excellent blog post about writing reviews for Amazon, especially given their propensity to weed out "fake" reviews, may be viewed on A Word With Traci blog. As a professional reviewer—and by that I mean that I have been paid cash for my content by the review site, never directly by publishers or authors—I take a dim view of "review swapping." This along with the ethically challenged practice of purchasing reviews have done more to undermine the value of reviews than coercing your family and friends to leave good reviews ever will. Read a few posted reviews, especially the negative ones. You may decide that you don't like the reviewer's style, and that could save you and the blogger some time. Follow the reviewer's stated submission guidelines to the letter. If s/he does not want your book's file right away, for God's sake do not send it. That's the fastest way of getting it dumped—and potentially getting yourself labeled as an Author Who Does Not Read. This goes double for responding to sites that state they are closed to submissions. If the site is open to submissions but no guidelines exist, write a brief but courteous email giving your book's title, genre(s), and tagline, which ideally describes your book in twenty words or fewer. Don't waste his/her time (or yours) by including a twenty-page synopsis, a ten-page author bio, and your manuscript in its entirety. Heed their stated follow-up policies to the letter. If s/he specifies "do not contact us" and you go ahead and contact them anyway, then you run the risk of being labeled as an Author Who Does Not Read. Add at least one month to any stated follow-up period, if follow-ups are permitted. If no follow-up guidelines or review-posting turnaround times are stated, and the site has not posted a "do not contact" policy, wait at least three months before following up with the blogger. Reviewer-bloggers are busy people too, and they do not need to be hounded by anyone. 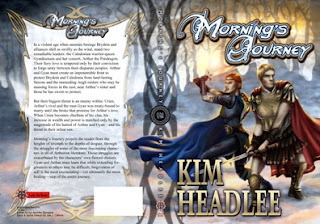 Less tedious and time-consuming is the blog tour. In a properly coordinated tour, potential reviewers might be incentivized to participate via the chance to win a gift card in a bloggers-only giveaway, but they are not compensated financially for writing the review itself, because they are never under any obligation to write it. 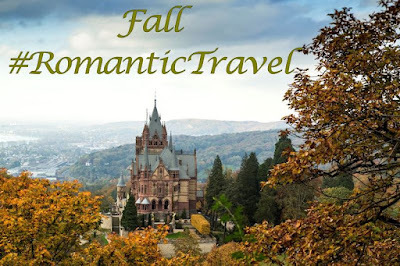 To protect authors, the usual stipulation is that if they dislike the book and cannot rate it more than two stars, the tour coordinator asks that the review not be posted until after the tour is over. Of course "less tedious and time-consuming" equals greater cost, but all of my books have benefited from being featured in blog tours, and I feel that they are marketing dollars well spent. 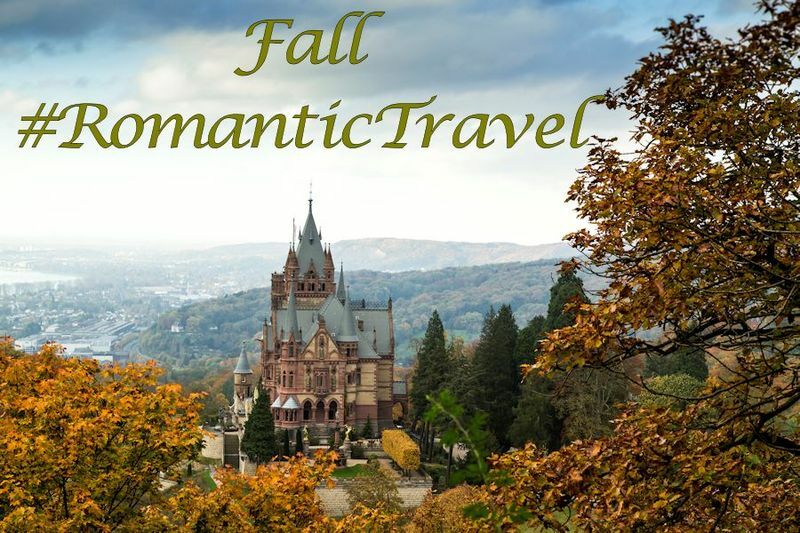 With Hurricane Matthew still fresh in my memory because my daughter elected to weather the storm in Myrtle Beach, SC to care for her disabled roommate, Coastal Erosion by new-to-The-Maze author Rachelle Paige is a timely spotlight for the final installment of the #RomanticTravel excerpt exchange. Book 2 in Rachelle Paige's Golden Shores series, Coastal Erosion, takes place on Georgia's Golden Isles—and I hope those residents didn't suffer too much coastal erosion and other damage from the hurricane either. I haven't visited Jekyll Island in half a century (to compete in a swim meet as a child), and Rachelle offers a much fresher perspective! I love Georgia’s Golden Isles, the setting for this book series. Jekyll Island is an especially romantic place with beautiful stretches of sandy beach begging for a lover’s stroll, bike paths galore perfect for bicycles built for two, and lodging at the Jekyll Island Club built by the millionaires of the Victorian Era. Civil engineer Kim Meyers has built a solid career on establishing order in the midst of construction chaos. Living off the coast of Georgia as a Midwest transplant, she’s made a life for herself amidst the waves, tourists, and palm trees of the Golden Isles. Keeping her focus on her work and her community, she hasn’t had time to stop and consider how much she’s already lost. Until her former flame, Landon Beau IV, swoops in and snatches up her next project. Clack clack clack, the head council member’s gavel slapped against the folding table bringing order back to the room. The hum of murmured conversations shared between the locals dimmed. Planning commissions meetings had grown into increasingly crowded affairs as development of St. Simons Island exploded. Suddenly, a familiar set of aqua eyes caught her attention. A spark electrified her, shooting down her back and through her limbs. No one could instantly make her crackle with awareness like Landon Beau could. For some reason the sizzle had lasted for more than ten years. Kim didn’t know if she wanted to laugh or scream or cry. But today she couldn’t let him distract her from her mission. She understood what she had to do. 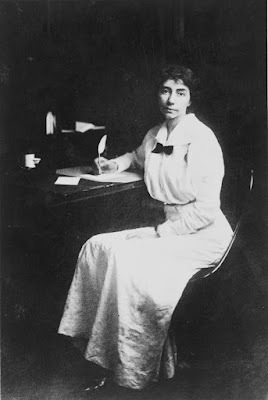 She needed to help the Society of Coastal Living, aka SCL, to save the stretch of land on the north end of the island near her grandmother’s house. She wouldn’t rest until the island had no more room for development. She had to stay focused. Her chest seized as the words reached her. She had failed. An even worse, she’d let down her Grandma Rose. Her vision blurred. She didn’t see the council members conclude the meeting or her fellow volunteers from the SCL get up and leave. The scrape of metal folding chairs being dragged against the floor echoed in her ears drowning out all other sounds. LB Holdings would be tearing apart the land just down the street from Grandma Rose. Her quality of life would be destroyed. The rumble of trucks and crash of machinery would become a constant soundtrack for the next year on Grandma Rose’s wraparound porch, blocking out the sounds of the marsh. And the reward at the end would be a congested nightmare to get to and from her grandmother’s home. How could she have let her best friend down? Why hadn’t she pushed harder? Why hadn’t she gone door to door to get support? Why hadn’t she done more? Questions and regrets circled in her mind, keeping her gaze hazy and unfocused until a warm palm on her shoulder suddenly made her flinch. She jerked her hands up to a defensive position, palms out in front of her face, and then froze. Standing before her, he was impossibly handsome with his chiseled features and sandy blonde hair styled without a strand out of place. His piercing blue eyes locked onto hers. She opened her mouth but nothing came out. Her gaze drifted to his lips, transfixed by the easy smile that made his mouth off-center. 219 Rock St, Bluefield, West Virginia. I'll have copies of my books available for purchase, and I am scheduled to be on two panels in addition to presenting my Business of Writing workshop. Convention hours are 6 – 11 p.m. Friday, and 9 a.m. – 11 p.m. Saturday. I hope to see you there! And because tomorrow is Saturday and I'll be up to my eyeballs in con goings on, here is yet another installment of Raging Sea for your enjoyment. Arthur dispatched a soldier to find the Comitissa Britanniam and ordered the rest of First Ala to dismount and lead their horses to the staging area’s picket lines while he wheeled Macsen about to join his family’s litter. 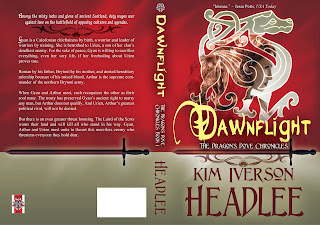 The cavalry troop obeyed but hadn’t advanced more than a few paces when Alayna appeared, mounted, from through the gate and cantered straight up to the Pendragon. “What is he doing here?” Angusel had never heard his mother sound so furious, and the pit in his gut confirmed that he was the “he” she had meant. He kept his gaze trained forward as he clenched Stonn’s reins, though mindful not to drag on them and hurt his horse’s mouth. The heat in his cheeks and the sweat trickling down his back he could do nothing about. “What gives you the right to violate Caledonach customs with such blatant disregard?” she demanded in Caledonaiche. Angusel heard the undercurrent of humor in the Pendragon’s voice and pursed his lips to contain the urge to smirk.